Tails IS real!. And I'm his boyfriend. I'll get him on. hujambo peepz'. Imma upendo Denna for life. Cosmo and Cream SUKZORZ! Screw wewe fans! 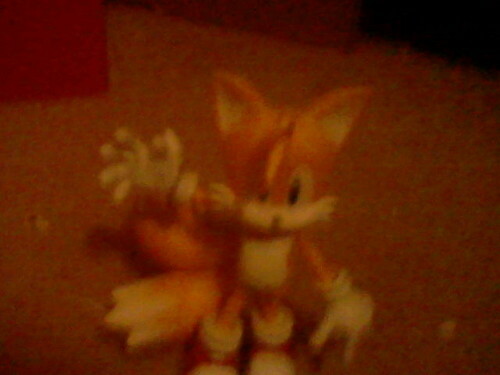 What the fu---- That's enough, Tails!. Wallpaper and background images in the Miles "Tails" Prower club. And I'm his boyfriend. I'll get him on. hujambo peepz'. Imma upendo Denna for life. Cosmo and Cream SUKZORZ! Screw wewe fans! What the fu---- That's enough, Tails! This Miles "Tails" Prower photo contains bouquet, corsage, posy, nosegay, popcorn, ishara, bango, maandishi, ubao, matini, and ubao wa chokaa. There might also be popcorn, zea mays everta, cockateel, cockatiel, cockatoo parrot, nymphicus hollandicus, kasuku cockatoo, hippeastrum, and hippeastrum puniceum. I know ur joking about the whole "real Tails" thing, but you'd "get it on" if he was, that's what scares me.